← kind words for transparent points on four axes by barbiero/moore/vosh! 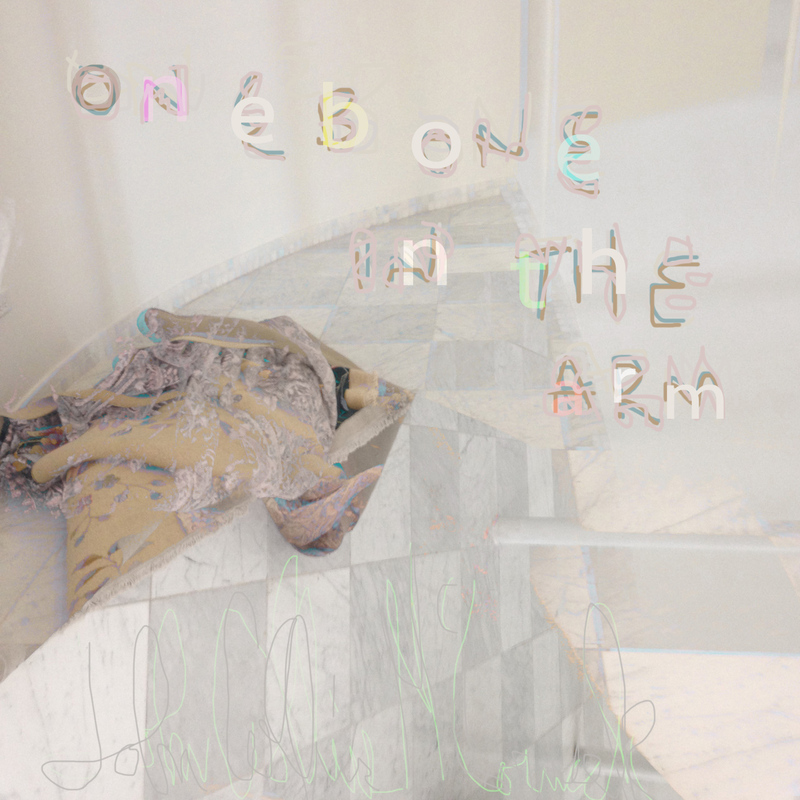 pan y rosas release one bone in the arm by john collins mccormick! john collins mccormick is a musician and artist based in indianapolis, indiana. he keeps his ear to the world and repeats without accumulating. one bone in the arm was recorded in november and december of 2017 throughout the midwest of the united states. chicago, evanston, indianapolis, fort wayne, bloomington, ypsilanti, toledo and oberlin. john collins mccormick created sound spaces using a sub woofer, a low frequency sine wave, objects, a fish tank bubbler, a coronet.